Troy. City, Homer and Turkey explores the complete story of this legendary city. 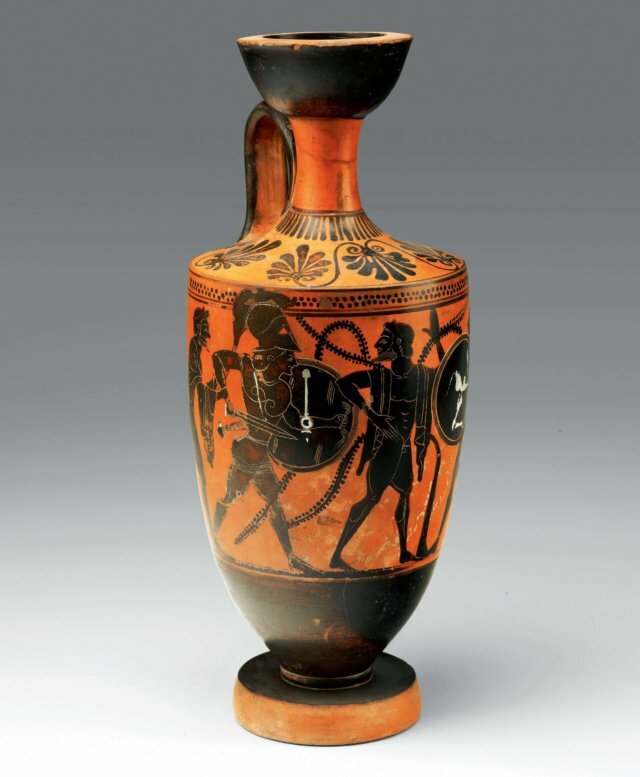 From the archaeology and Homer’s epic to the rediscovery and excavations by Schliemann. A considerable number of scientists from the Netherlands and Turkey contributed to this richly illustrated catalogue of the exhibition (December 7th 2012-May 5th 2013) in the Allard Pierson Museum. 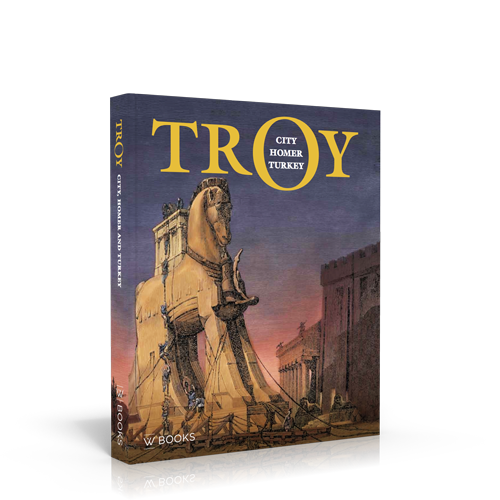 The book presents the latest insights and discoveries about historical ánd legendary Troy. Historical Troy is described in several chapters about the archaeology and history of the city, the rediscovery and excavations by Schliemann and the current scientific research. 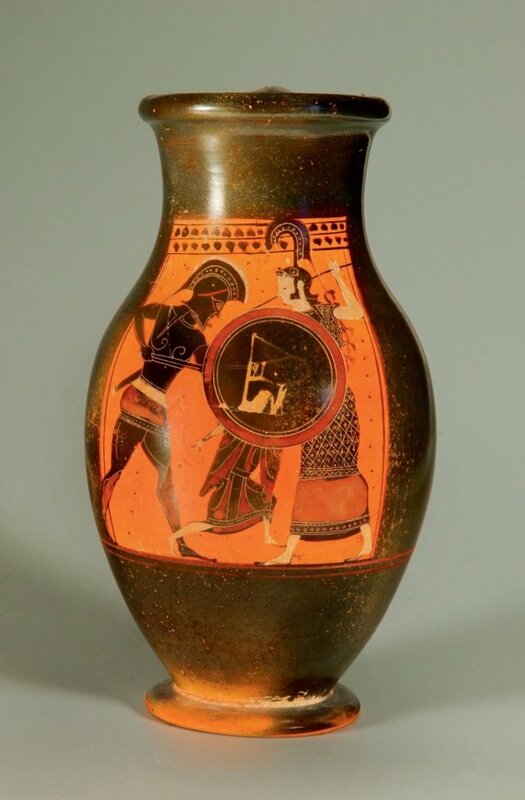 The image of Troy is, even today, still inextricably bound up with the city of legends, immortalized by Homer in his Iliad and Odyssey. The legend lives through in ancient Greek-Roman art, Shakespeare’s play Troilus and Cressida and modern (Turkish) literature. No city in history is more evocative of the imagination than Troy.